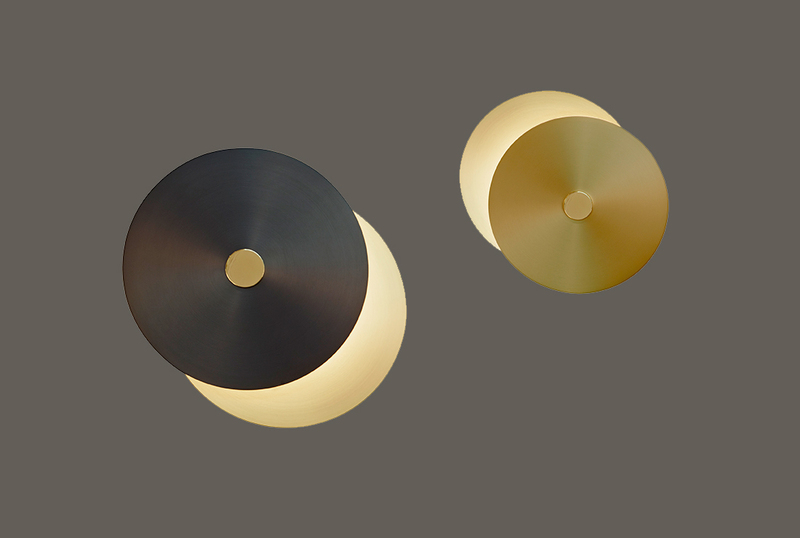 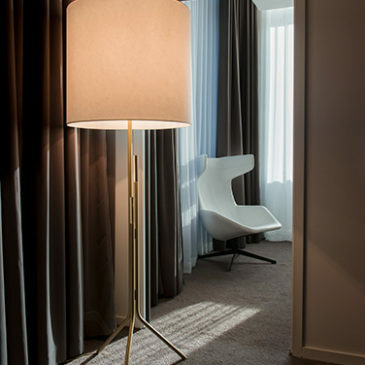 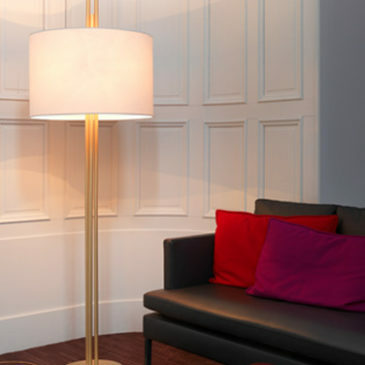 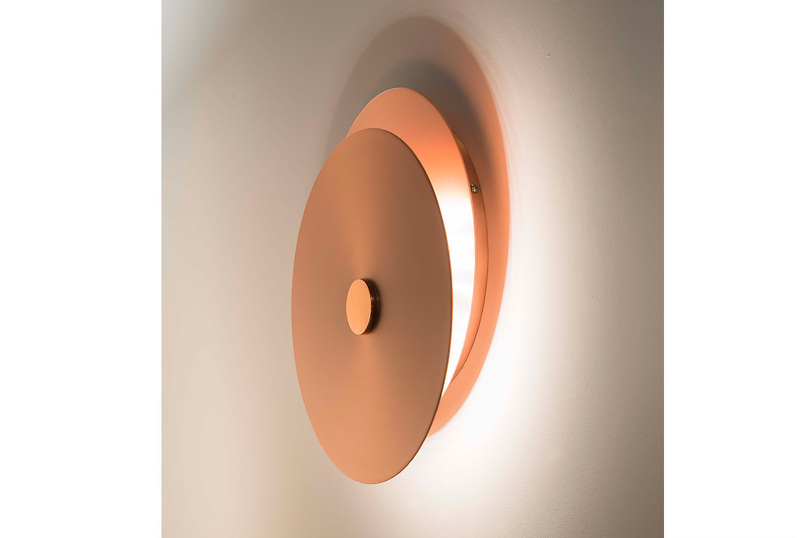 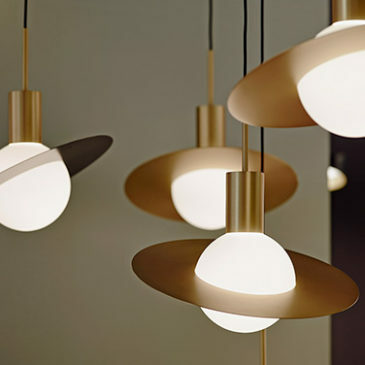 Éclipse, a wall light available in two diameters in which a led plate is hidden in between two brass discs. 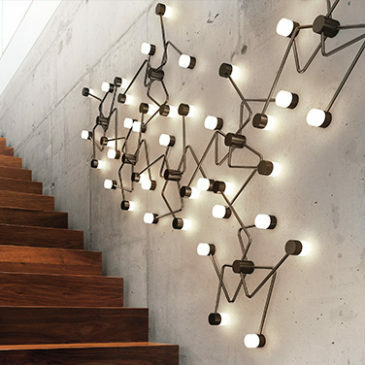 A celestial object that stuns architectures. 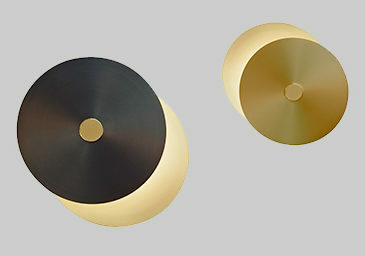 Please be aware that discs are fixed and cannot be positioned in any other way.